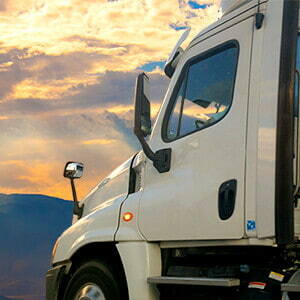 Vehicle compliance requires very specialized regulatory knowledge. 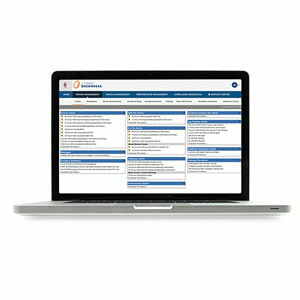 Save significant time and reduce your audit risk by partnering with our experts to help you manage vehicle licensing, permitting and fuel tax (IFTA) reporting. We can also handle vehicle titles, base plates and DOT Authority. In the event of an audit, we provide full support. Keep your vehicles on the road – let us expedite the vehicle title & registration process for you. 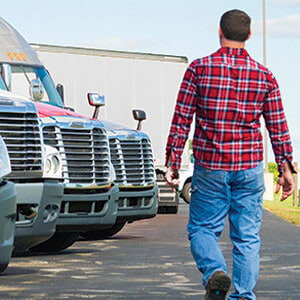 Keep your regulated CMVs on the road and legal with our licensing, permitting and IFTA fuel tax reporting services. 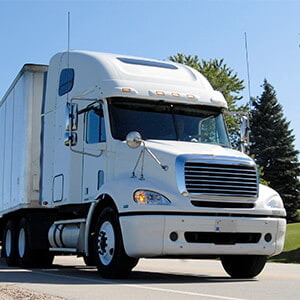 Quickly e-file Heavy Vehicle Use Tax (HVUT) IRS Form 2290.